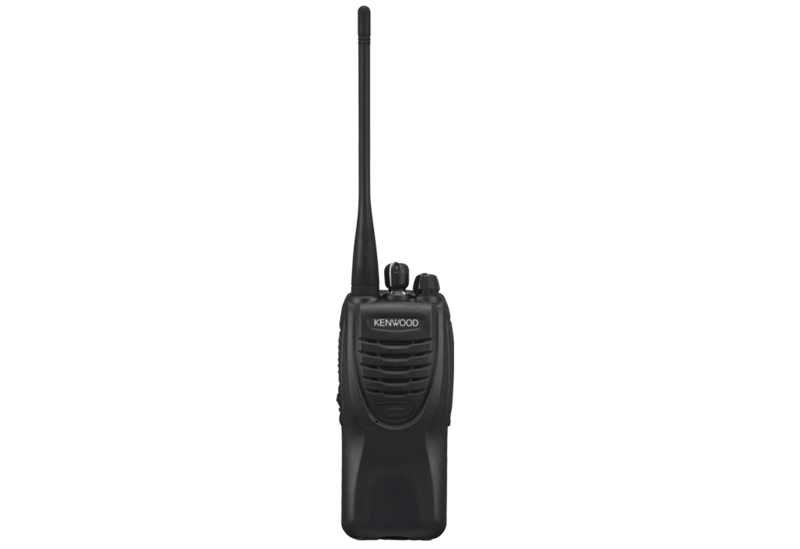 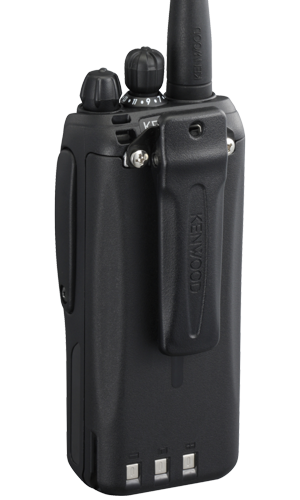 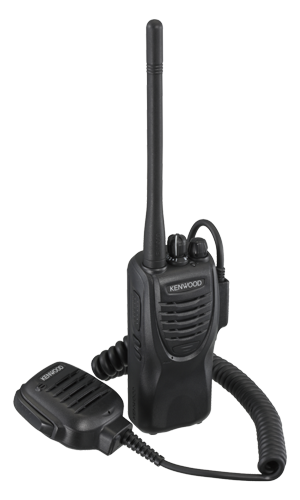 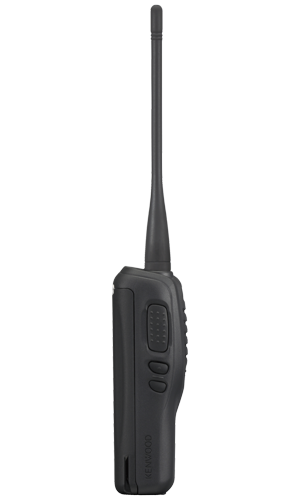 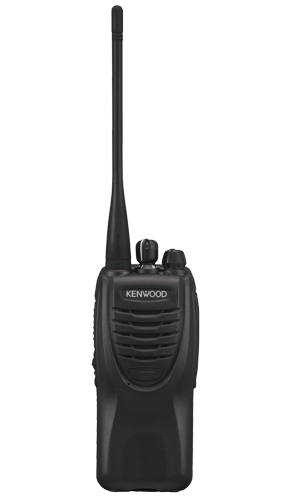 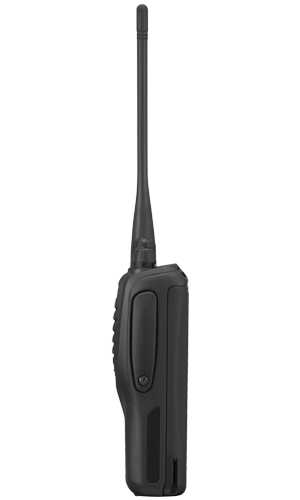 For clear, reliable communications indoor or out, rain or shine, there''s no beating Kenwood's compact TK-3302 transceiver. Based on a proven design, but refined and updated with enhanced features, it has the power and performance to satisfy even the toughest job requirements, due in part to the MIL-STD 810 & IP54/55 weather-proofing. 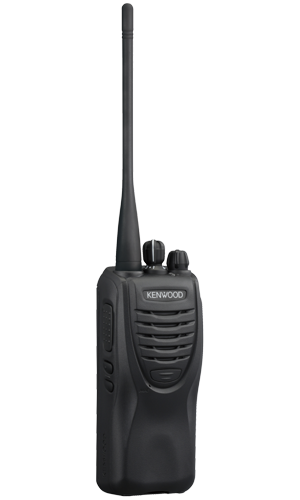 A model of ergonomic excellence on the outside, inside it''s packed with such features as priority scan, built-in VOX and a voice scrambler. 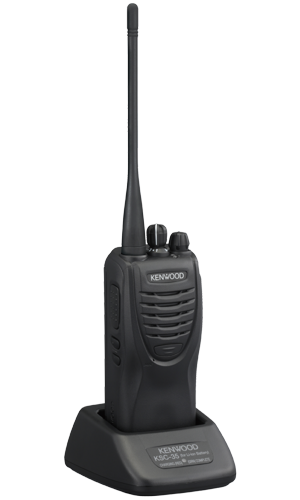 No wonder the smart TK-3302E is attracting such attention.